The computer has increasingly become the principal model for the mind, which means our most basic experience of “reality” is as mediated through a screen, or stored in a cloud. As a result, we are losing a sense of the concrete and imposing presence of the real, and the fundamental claim it makes on us, a claim that Iris Murdoch once described as the essence of love. 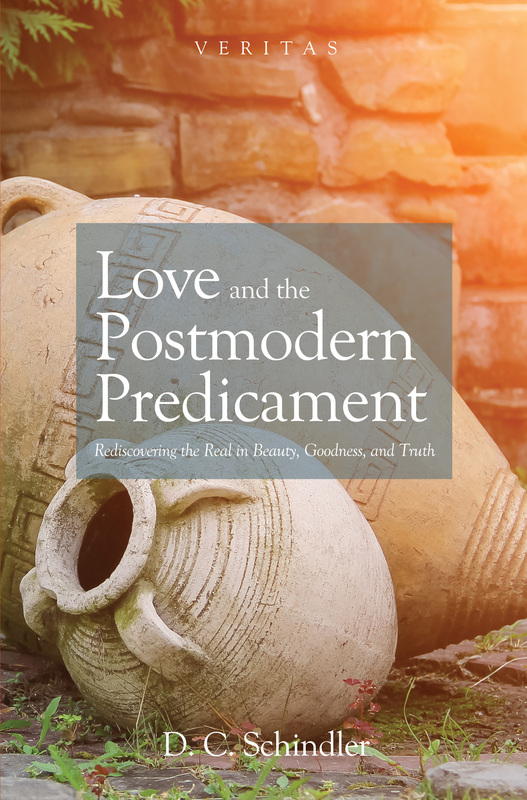 In response to this postmodern predicament, the present book aims to draw on the classical philosophical tradition in order to articulate a robust philosophical anthropology, and a new appreciation of the importance of the “transcendental properties” of being: beauty, goodness, and truth. The book begins with a reflection on the importance of metaphysics in our contemporary setting, and then presents the human person’s relation to the world under the signs of the transcendentals: beauty is the gracious invitation into reality, goodness is the self-gift of freedom in response to this invitation, and truth is the consummation of our relation to the real in knowledge. The book culminates in an argument for why love is ultimately a matter of being, and why metaphysical reason in indispensable in faith.